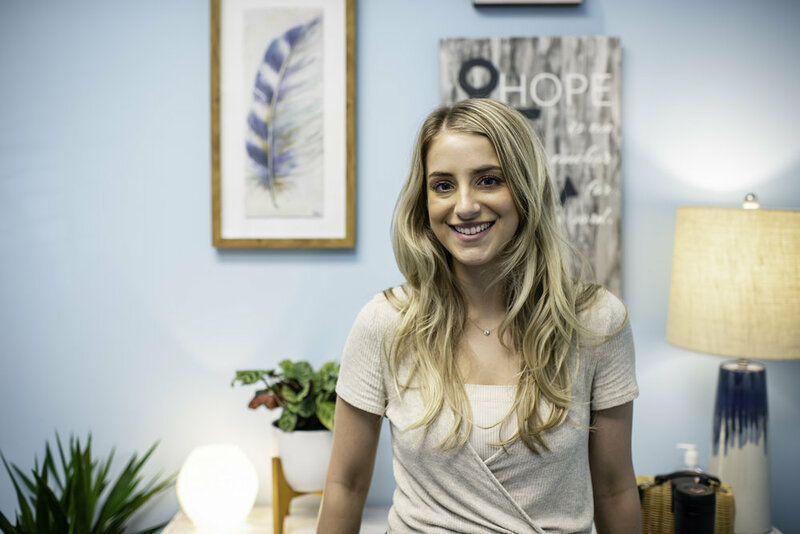 Alexandra is receiving clinical supervision from the owner of DBT of South Jersey, Shaelene Lauriano. I am extremely passionate about opening up more possibilities for contentment and joy, even in the darkest of times. My goal is to work with you, to support you on your path of healing. I believe that my role is to be your guide in helping you tap into your own innate wisdom. In many ways I am guiding you towards the strength and courage that is already within you. I came to this profession following the completion of my undergraduate degree at Fordham University. I went on to obtain my masters degree in counseling psychology from Temple University. I have completed foundational training in DBT through Marsha Lineihan’s Behavioral Tech, LLC. I believe my work as a Registered Yoga Teacher compliments being a DBT therapist, as yoga and DBT both encourage awareness and a more compassionate relationship with the self. I love how DBT provides a comprehensive set of practical skills. These skills will help you to navigate difficult life transitions, heal from trauma and challenging life events, and create healthier relationships. It is really exciting to teach these skills and demonstrate how I utilize them myself. After all, I try to care for myself with the same frequency as I care for my clients. In that way, I won’t be asking you to do anything that I am not willing to do myself. It is very much a privilege to be able to share in client’s stories and work together to create a life worth living. I live in South Jersey with my husband and my cat Hermione. I love yoga, cooking, reading, being outside, and traveling whenever I can. I love any opportunity to laugh, eat delicious food, or be creative in some way. My greatest joy often comes from showing up in the moment to cherish the little things. These moments are usually in the company of my family and friends.